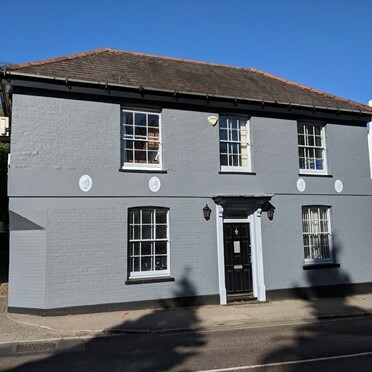 We have a variety of serviced offices available to rent in Harpenden. Each serviced office in Harpenden is offered at the best rates and suited to your individual needs and requirements. Three level Georgian building in a decent area. Plenty of facilities and flexible contractual agreements. An excellent facility for start-up, growing and more established businesses. this serviced environment provides office space, a supported incubator facility, virtual offices and meeting rooms. Located on the Stanmore Place development close to Stanmore village in Harrow. 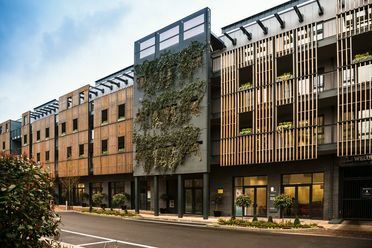 55 brand new boutique, luxury office suites to suit all sized businesses and requirements. State of the art meeting rooms with HD television link ups and internet facilities provide the setting for all of your meetings and small conferences with refreshments and catering available. Relaxed break out areas offer refreshments at no extra charge. Providing a unique and unrivalled working environment in North Finchley. Secure car parking is available on site. 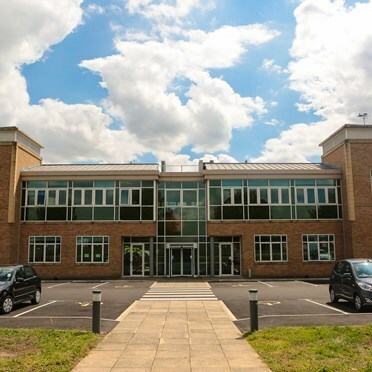 This centre located in Bedfordshire provides serviced offices, training rooms, suites and virtual offices. All serviced offices are complimented by a wide range of facilities. Facilities include ample parking, an onsite coffee shop, broadband and Wifi access and break out areas. 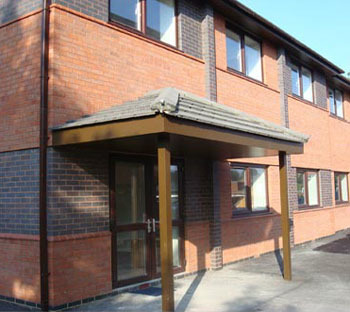 This centre located in Bedfordshire offers both offices and suites to accomodate up to 40 people. 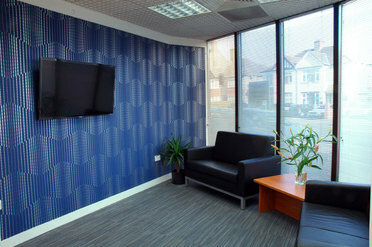 The centre has a wide range of facilities from conference rooms, a manned reception, air conditioning and wifi access. The centre is accessible from the A1/M1 network via the A6 in central Bedfordshire, the business communities of Bedfordshire, Buckinghamshire, Hertfordshire, Cambridgeshire, Essex and Northamptonshire are all served. 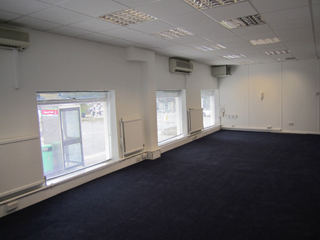 This new centre based in North Harrow offers serviced offices for all requirements. The business centre is the ideal solution for your small or large office needs. From start-up businesses to large corporate companies, The centre provides a professional environment with a wide range of facilities such as advanced telephony and broadband services and flexible office solutions. College Road provides 43,000 square feet of serviced office space across a number of floors as well as a wide range of fully AV equipped meeting rooms and comfortable and stylish communal spaces. 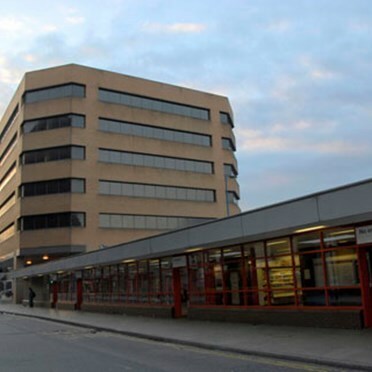 Located in the heart of Harrow, this is an excellent centre to base your business. 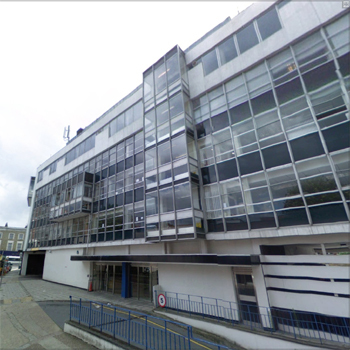 Managed office space in Finchley available from 125 sq ft to 8,500 sq ft. The centre comprises 35,000 sq ft of space in total. A move to the centre will impress your clients when they visit you and your employees will enjoy the pleasant modern working environment. This is an ideal opportunity for you to develop your business potential or to relocate from expensive central London offices. 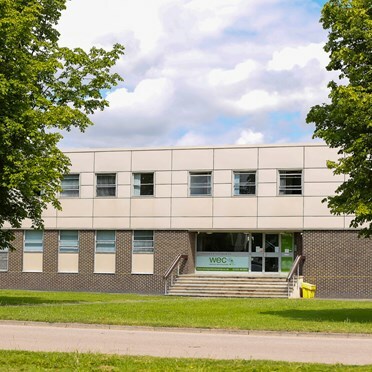 Additional features include business rates, heating, water rates, electricity, office furniture, manned reception, maintenance, 24 hour access, individually alarmed offices, CCTV monitoring, cleaning and one DDI number unique to your business. Fully serviced offices available for up to 10 people. Private parking is available on site and unrestricted in local vicinity. The following facilities are available: state-of-the-art IP telephone system, voice and data home working solutions and 50Mb Leased Line Internet.